The BBC rules Twitter in the UK—and they’ve got some tips for you to encourage more sharing on your own account. They know of what they speak: this is the year’s most-shared story so far. Who knew so many Britons loved the Fresh Prince? 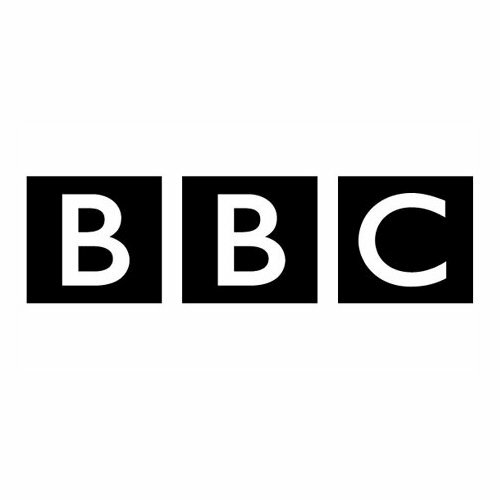 In the wake of a study noting that the BBC is the most-shared account in the UK, Mark Frankel, assistant editor of social news, talked to journalism.co.uk and offered four tips to give your tweets maximum shareability. Keep the language as simple as possible. The example Frankel gives is choosing to write “doctor” instead of “obstetrician”, and we see what he means. While it’s totally cool to use more sophisticated language within the content itself (especially for word nerds like ourselves), the best tweet is the least linguistically challenging. Again we know that visuals enhance all content. The most important point here: make sure you size your image so it looks as appealing as possible on your followers’ feeds. Don’t, for example, cut off anyone’s head or size a graphic incorrectly. And cut your infographics so followers can see the most compelling points. If one of your tweets or stories proves particularly popular, share related content. For example, if another feed has a different take on a story or even a related piece of content that your own followers would probably enjoy, go ahead and share it. We also recommend tweeting the same stories multiple times with slightly different copy lines. Just don’t overdo it. It’s true that Frankel’s advice is intended for news outlets, but of course it can be adapted to agencies or their clients—especially if those clients are in the news. Do we have more tips to add?